Moonroof, Heated Seats, Dual Zone A/C, Keyless Start, Bluetooth. 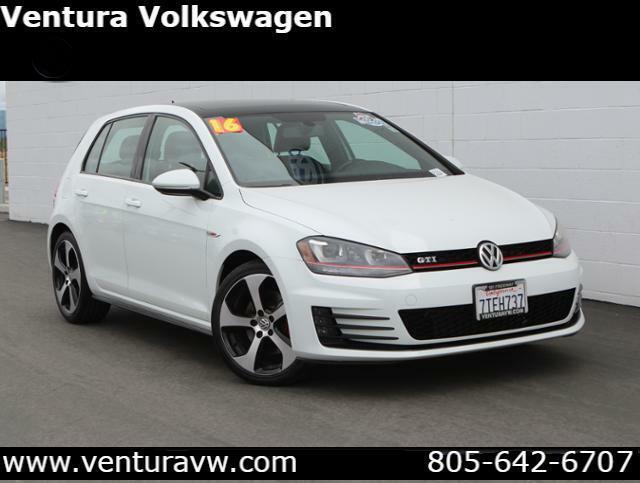 PURE WHITE exterior and BLACK/GRAY LEATHERETTE interior, R-Line trim CLICK ME! 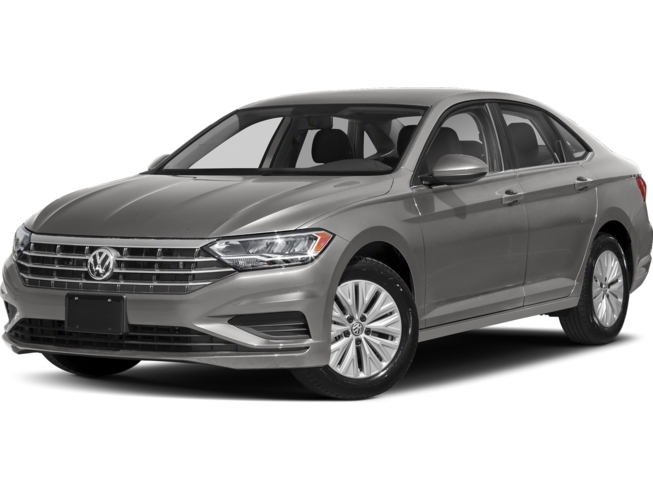 Sunroof, Heated Driver Seat, Back-Up Camera, Turbocharged, iPod/MP3 Input, Bluetooth, Aluminum Wheels, Keyless Start, Dual Zone A/C, Heated Seats Volkswagen R-Line with PURE WHITE exterior and BLACK/GRAY LEATHERETTE interior features a 4 Cylinder Engine with 147 HP at 5000 RPM*.